Using individual false lash extensions to create a fuller, thicker and better-defined eye line can be an ideal solution for those who struggle with sparse or uneven natural eyelashes. Unlike strip eyelash pieces, individual eyelashes can be placed exactly where they are most needed in order to create the desired effect. 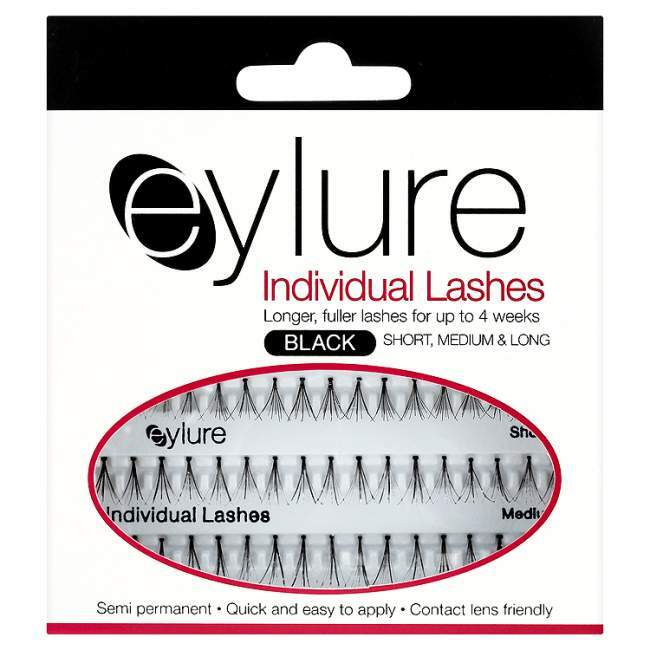 You can choose from a range of high quality brands which supply lashes of all different lengths, to ensure the perfect lash for your desired look. Shorter individual eyelash pieces are perfect for a more natural appearance and are ideal for those looking to enhance their natural beauty rather than make a more significant change. Medium or long length lashes are great for evening wear or special occasions, creating a much stronger look and more dramatic style that can be a real show stopper. 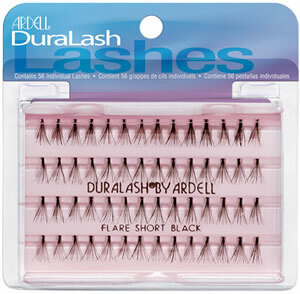 Individual lashes are generally available in clusters, where small groups of lashes are knotted together at one end to create the attachment area. This is then dipped into the eyelash adhesive before being placed against the natural eyelash line to fill in the gap or add definition and volume. These small individual pieces can be carefully manoeuvred to sit exactly where they are needed the most. Once the glue is dotted on to the end of the eyelash piece, it is allowed to go slightly tacky by drying for a few seconds. The eye is then closed and using tweezers, the lash can be attached to the eyelid. It is important to glue the false lashes as closely as possible to the natural lashes, in order that they can be most effectively blended in to appear as natural as possible. For the most efficient application, our individual lash pieces are best applied to the outer two thirds of the eyelid. Starting from the centre of the eye, work towards the outer corner adding length and volume that is at its fullest nearest the temple.